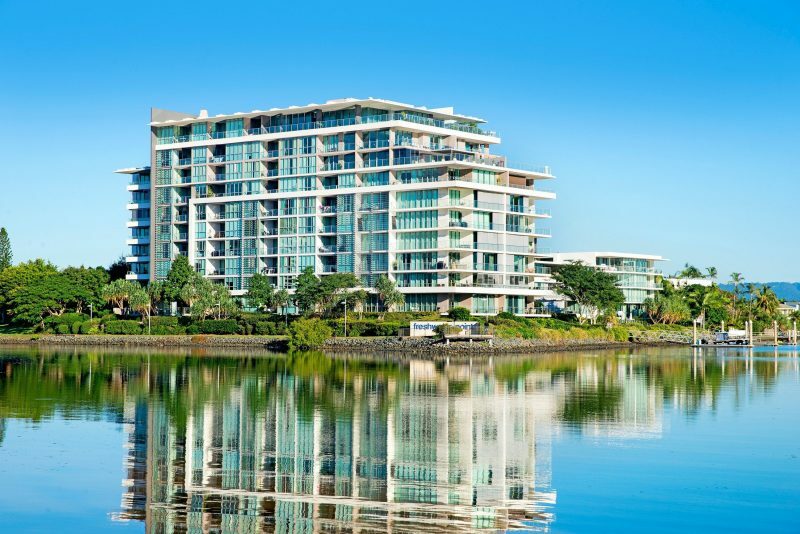 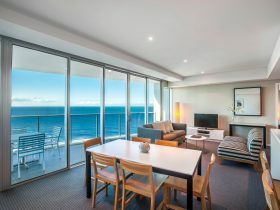 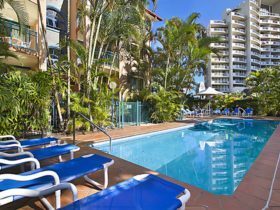 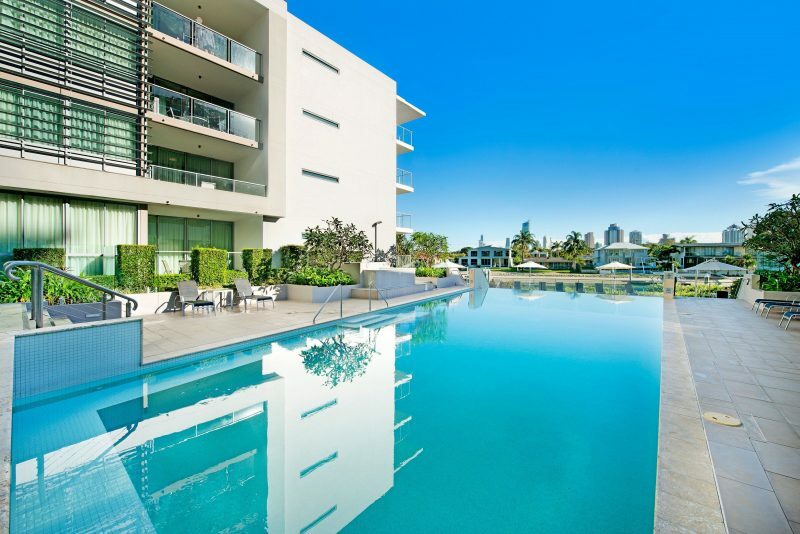 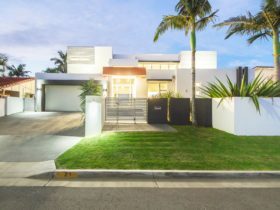 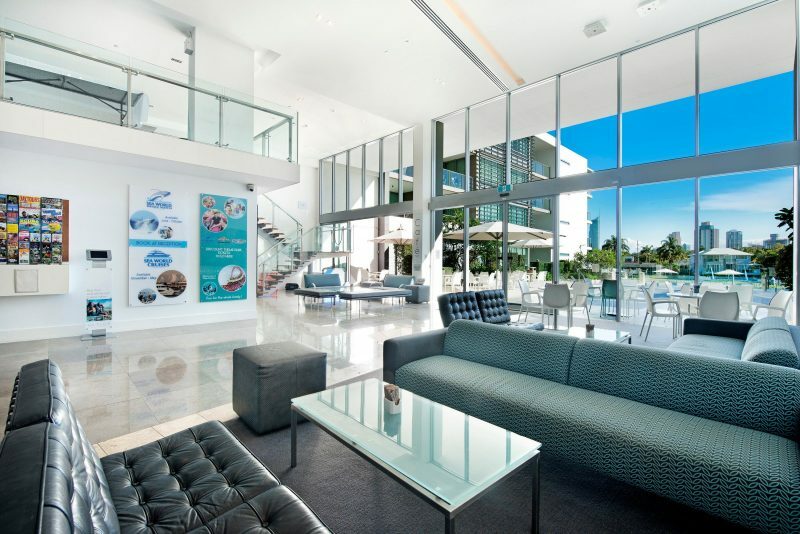 Located on the banks of Broadbeach’s pristine waterways, ULTIQA Freshwater Point Resort is the perfect destination for families or corporates who want to stay close to the beach, but in a quieter location. 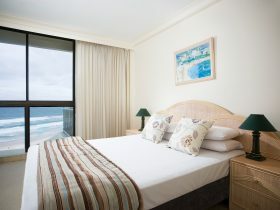 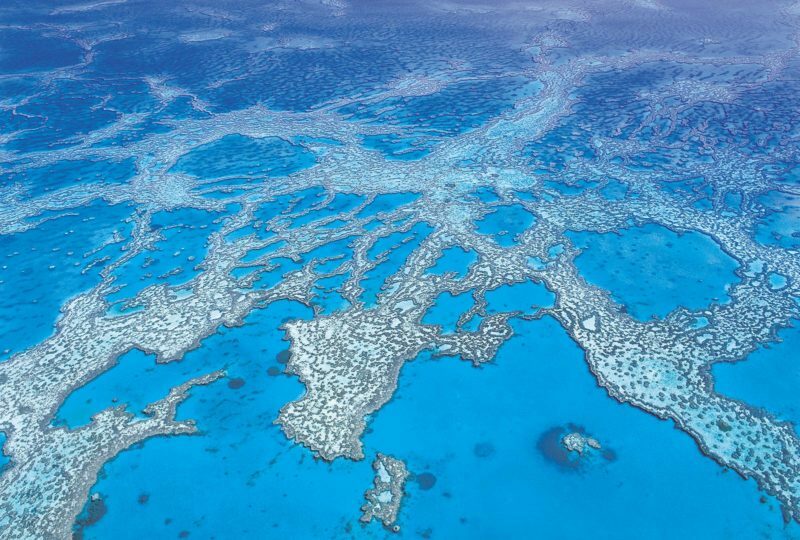 You can be in on all of the action whilst enjoying the luxury of a quiet and restful resort. 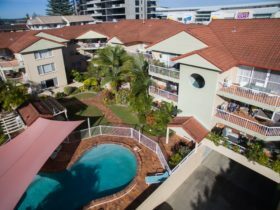 With one, two, and three bedroom, fully self-contained holiday apartments, ULTIQA Freshwater Resort is the perfect base for your next holiday.